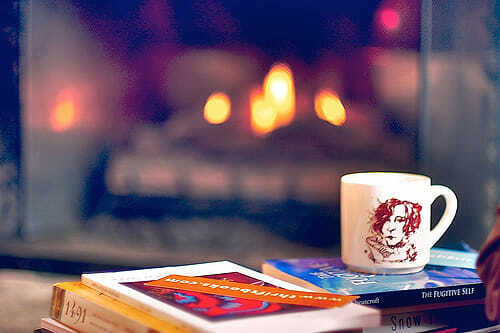 Winter is the perfect time to curl up in front of the fireplace with a cup of cocoa and a great read. We've collected a range of different books, both new and upcoming, that will satisfy everyone's literary needs - from Lisa Gardner's terrifying thriller "Fear Nothing" to the heartwarming romance "First Love" by James Patterson and Emily Raymond. We've even provided the direct links to buy these incredible novels, in both hardcopy and the kindle version. Click through to check them out!